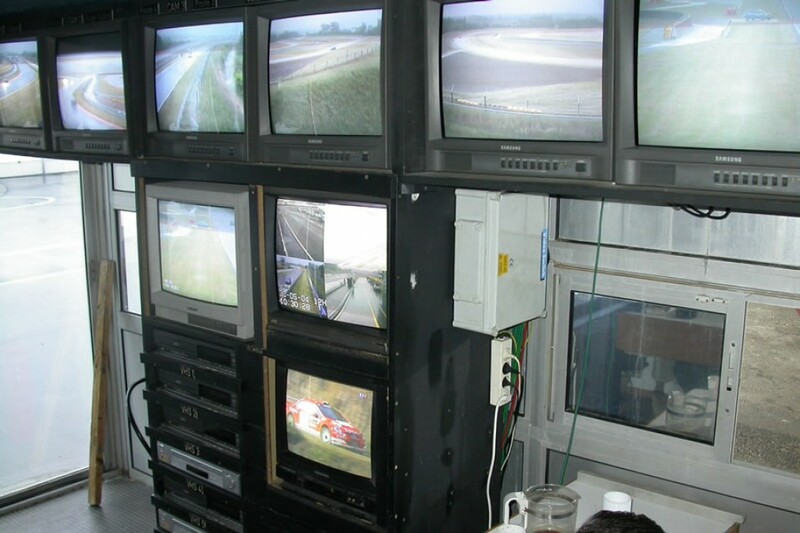 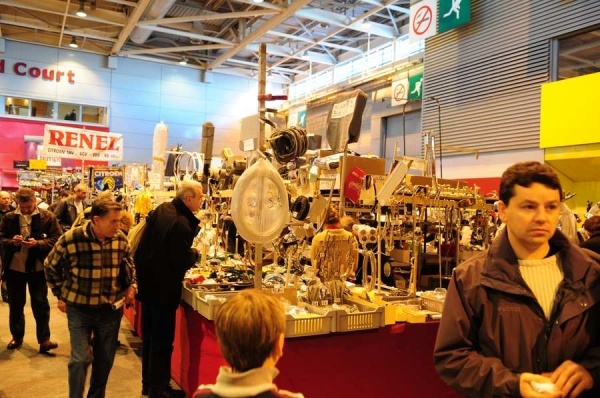 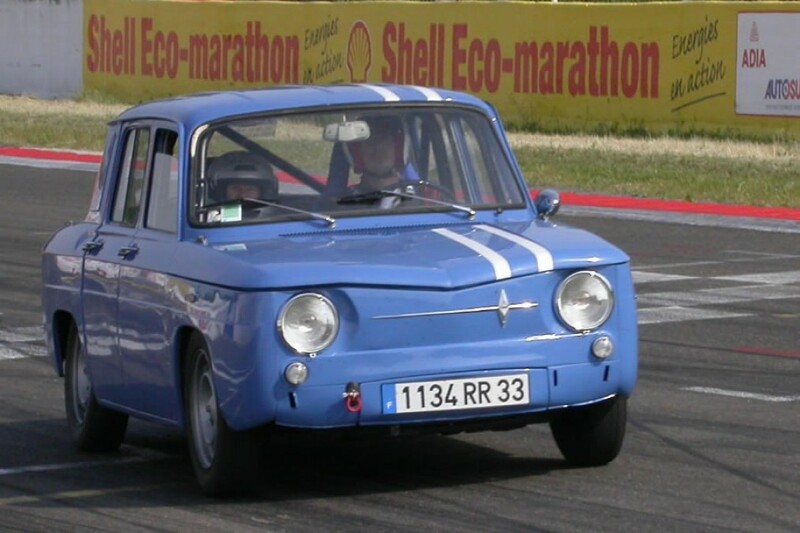 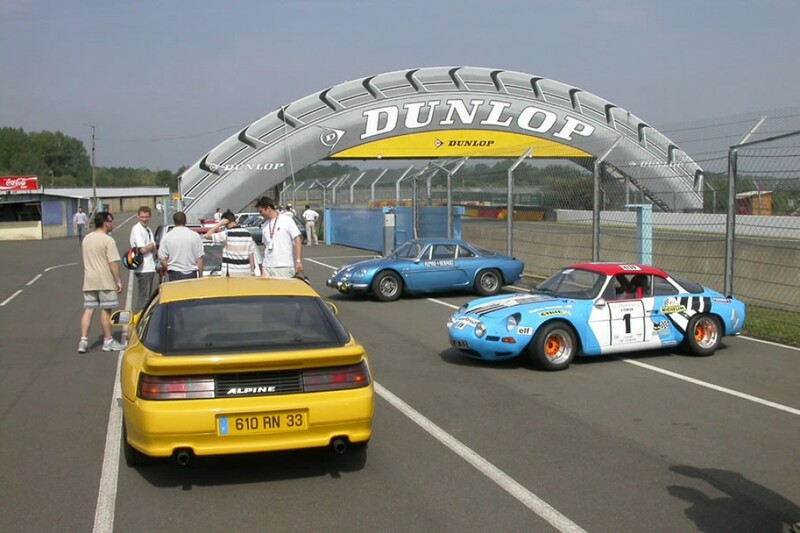 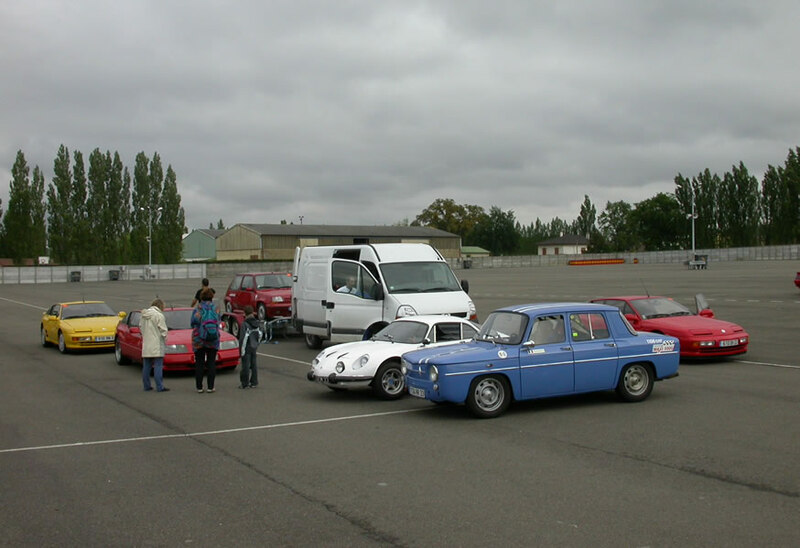 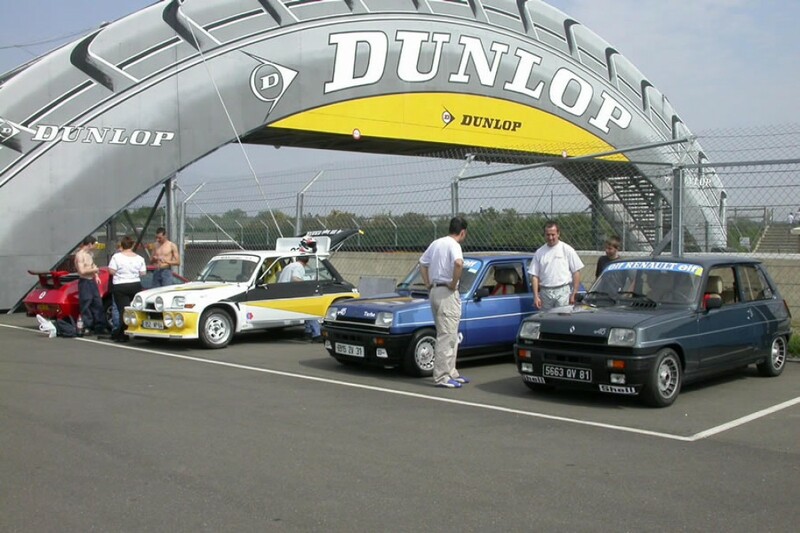 With Direction Renault Grand Sud-Ouest, STARC Aquitaine has organized, the 29th and 30th of may 2004, a new editions of a full weekend of tests on the Nogaro circuit. 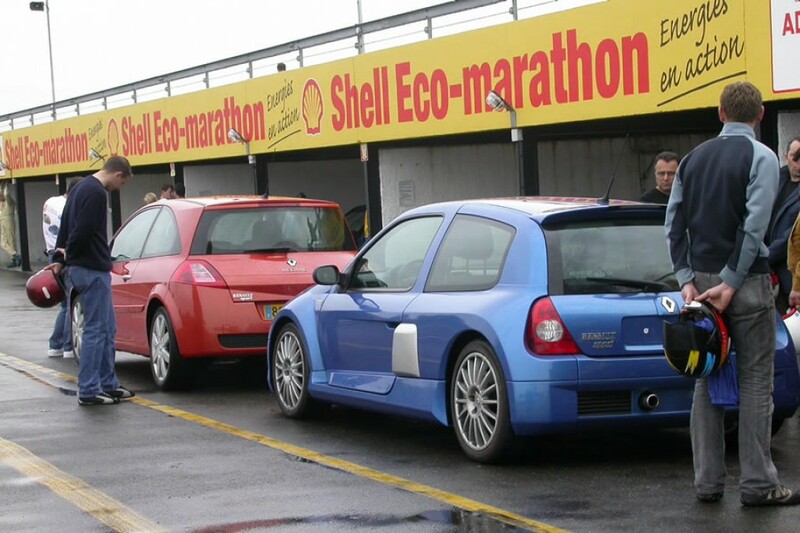 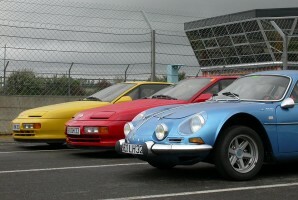 All Renault Sport models were exposed. 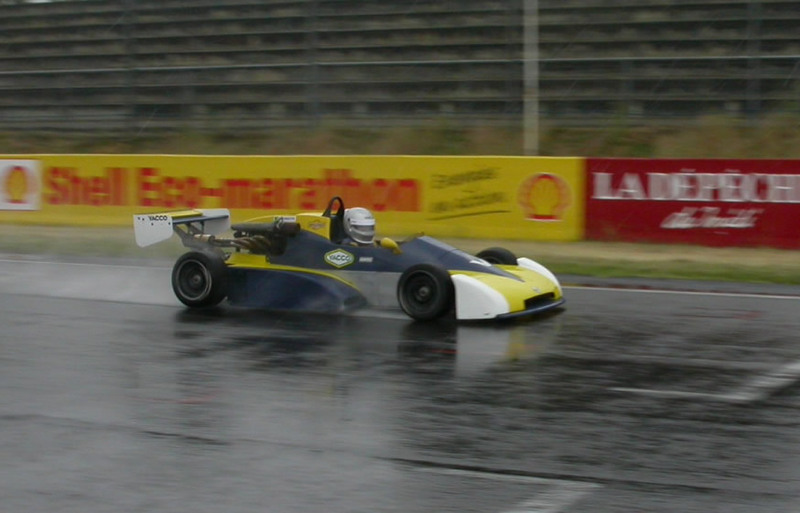 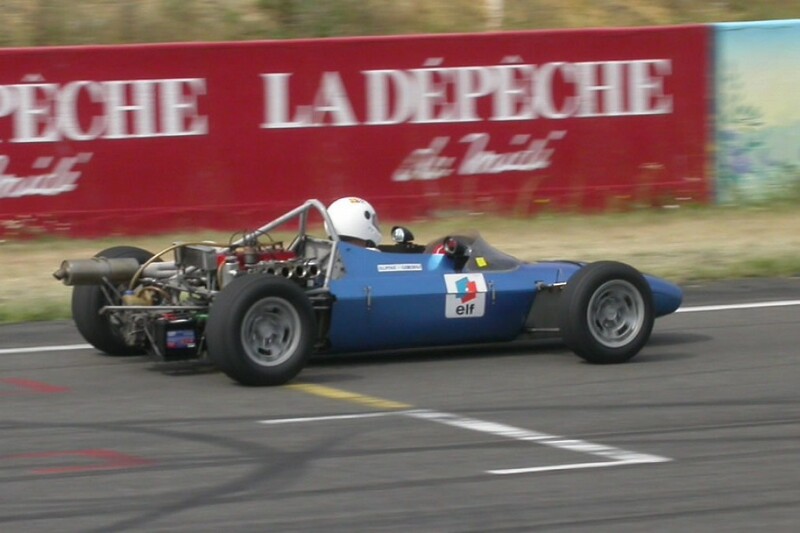 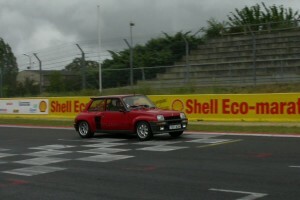 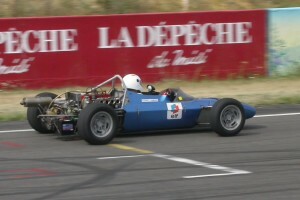 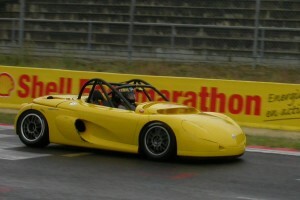 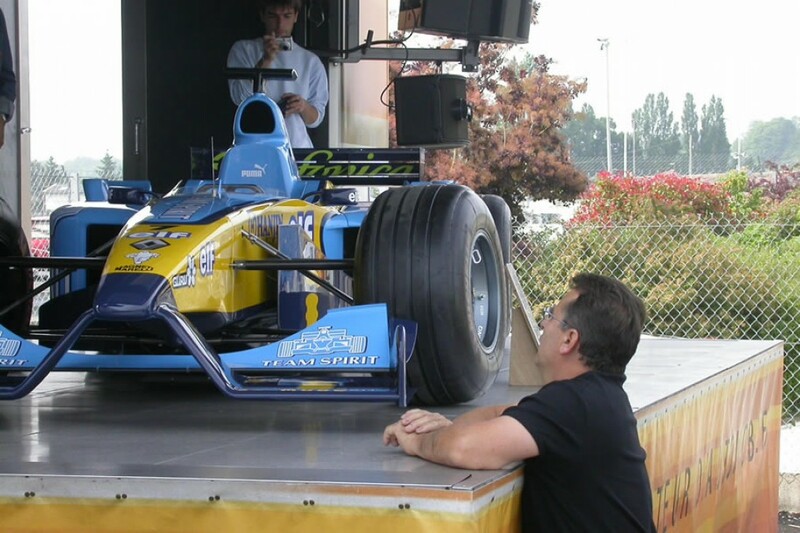 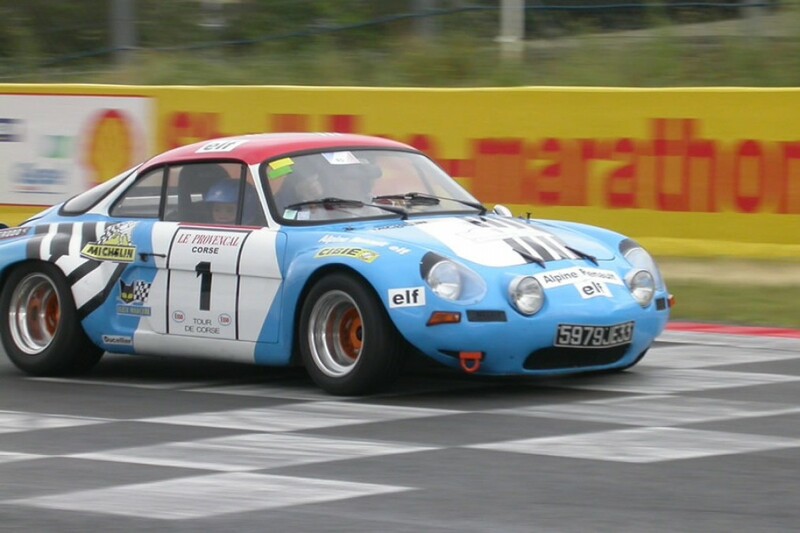 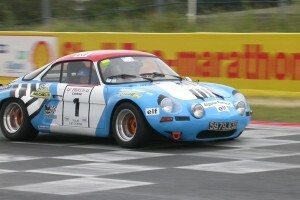 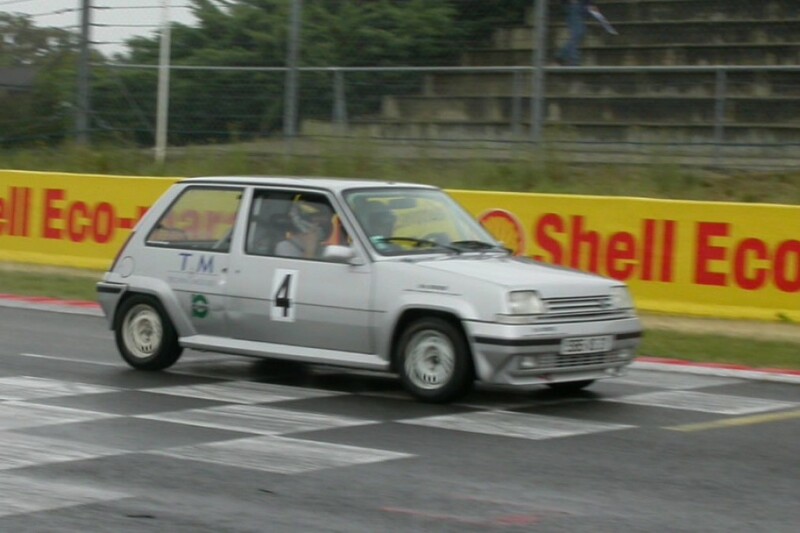 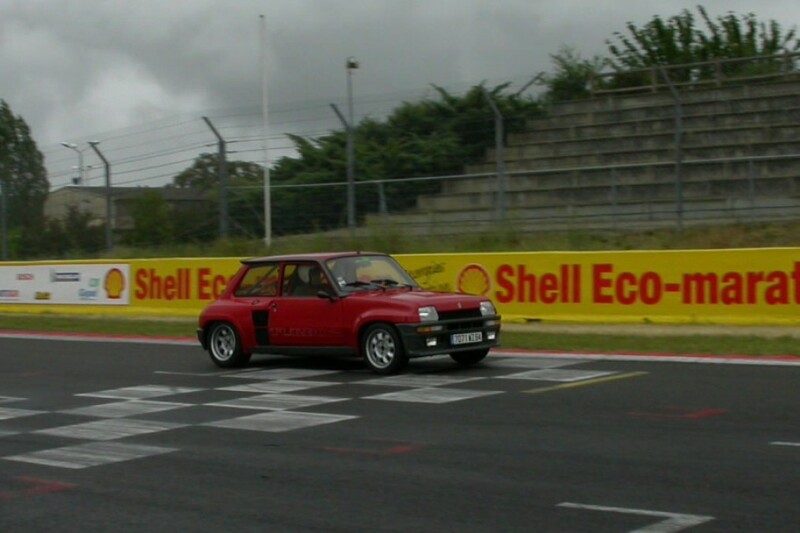 Formula 1 RS-24 was exposed on a Renault Sport car-podium. 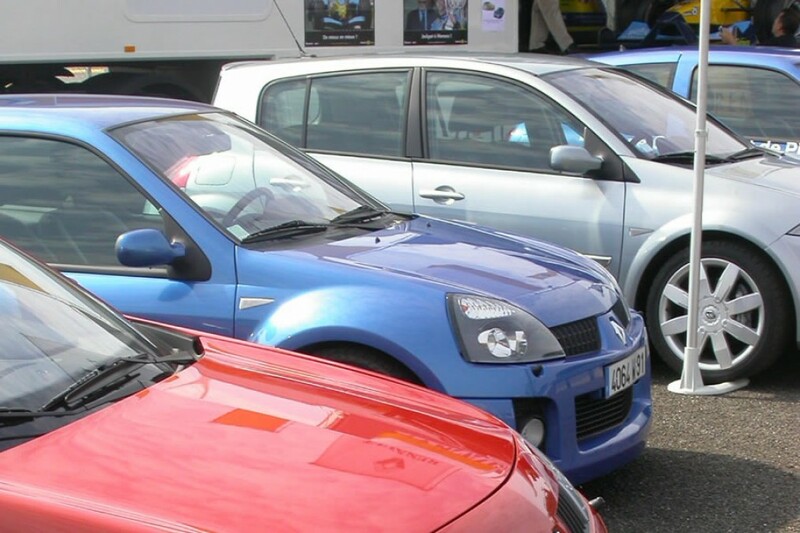 A Megane RS and a Clio V6 were ready for free tests with profesionnal driver. 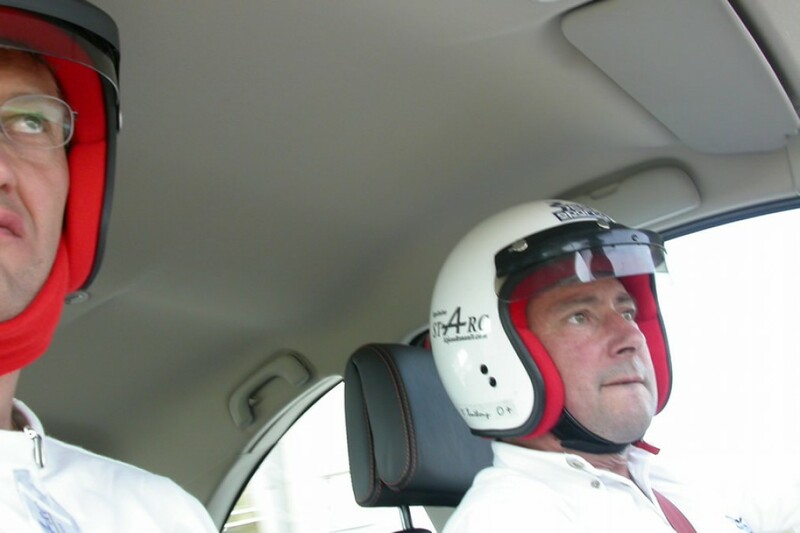 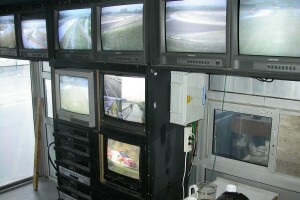 I was possible to learn some driver reflex with the circuit driver in a Clio RS for free. 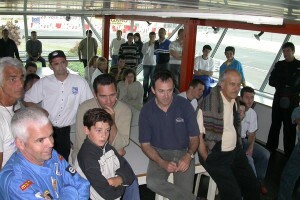 Each crew has received a teeshirt. 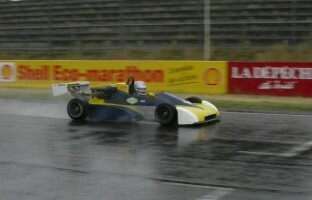 For the weather, many changes to appreciate the track in different wet or dry conditions. 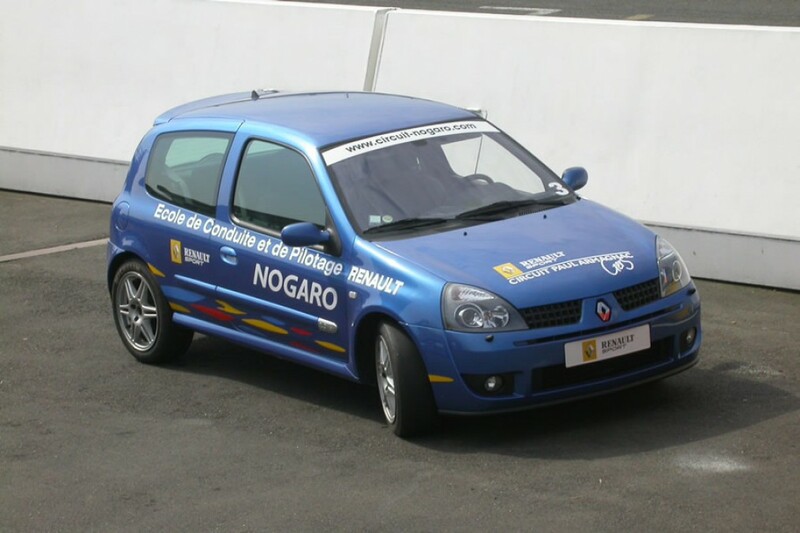 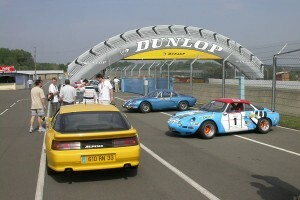 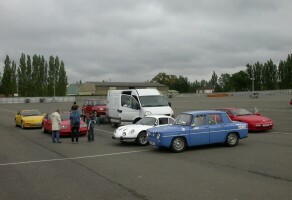 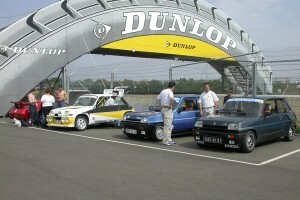 Thank a lot to Direction Régionale Renault Grand Sud-Ouest for this new participation and to Nogaro track team.